The VA Home loan requirements makes the loan one of the most accessible and attractive loans to qualify for in the United States. 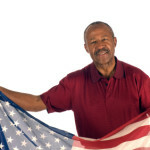 The primary precondition for qualifying for a VA mortgage is that the borrower must be a veteran that has served in the United States Armed Forces full time for four years. This is typically the standard tour of duty the military requires so most borrowers that have served qualify. The dept to income threshold for a VA loan qualification is 41 percent. 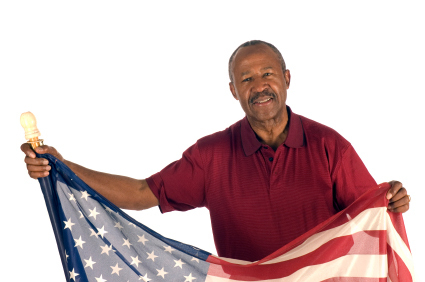 If a veterans monthly dept to income ratio is less than 41% than a he or she can consider a VA home loan. Other factors that come in to play would be credit or FICO score and residual income. One of the major benefits of the VA loan is that it’s possible to get a 100 percent financing home loan. The one stipulation for getting no money down home with a VA loan is that you have to have good credit. In the current economic housing market, this is practically one of the only loans available that still offer a person the opportunity to get a no money down home loan. If the borrower does not have good credit, he or she may still qualify for a VA loan, but you will have to put down a deposit on the home and unfortunately the borrower would not qualify for the 100% financing option. At the time of this writing most lenders are looking for a credit score at the lowest of 620.